I've mentioned previously (probably) how album covers can get away with leaving out pertinent information such as the band name and album title, but books or DVDs rarely do. 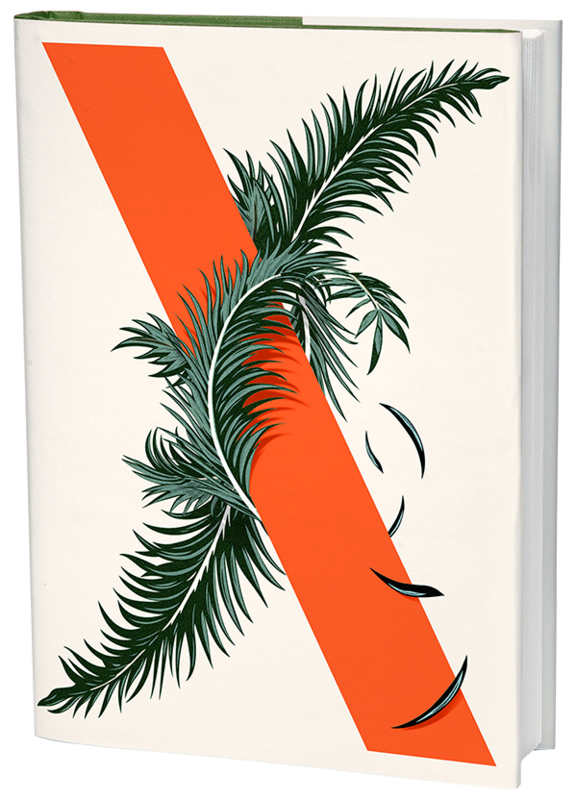 Well, here's an example of a book cover doing just that: Area X by Jeff Vandermeer. No idea what it's about, but I want it. Designed by architect Charles Harrison Townsend, who also built the Whitechapel Art Gallery and the Horniman museum (two personal favourites), the Bishopsgate Institute is a beautiful Grade II* listed building combining elements of the Arts and Crafts movement and Art Nouveau. The Institute consists of events, courses and the library, which prides itself on a fine collection of books and archives mainly about the Big Smoke. In particular, the library has been a veritable hotbed of revolution specialising in books about protest, free thought and the labour movement. 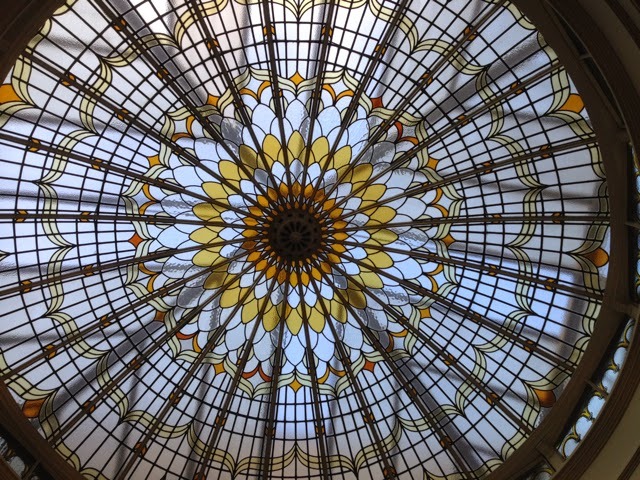 Image above is the stained glass dome in the library's main reading room. When an animal kills or maims a human, the animal in question is usually put down. This happens no matter what kind of animal – dog, shark, horse, lion, bull, elephant, bear. Indeed, the polar bear that killed Eton schoolboy Horatio Chapple in 2011 was also killed, even though the polar bear is in serious danger of becoming extinct (and Eton schoolboys are not). It seems a little unfair; the animal can't be taken to court and tried – if animals could talk, who knows what their reasons might be. They might have felt threatened, or scared, or been hungry. Or, most likely, could probably be excused on the basis that it's their animal nature to be a killer. Or if it's a pet, surely the blame lies more with the animal's owner, and they should be tried (and probably destroyed). Other times, it's just an accident, like a clumsy elephant sitting on someone. Whatever the reason, killing the animal is pretty harsh and doesn't really solve anything.